Flowers. 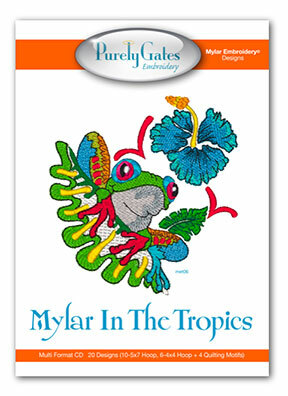 Purely Gates Embroidery designs featuring Mylar Embroidery ®. 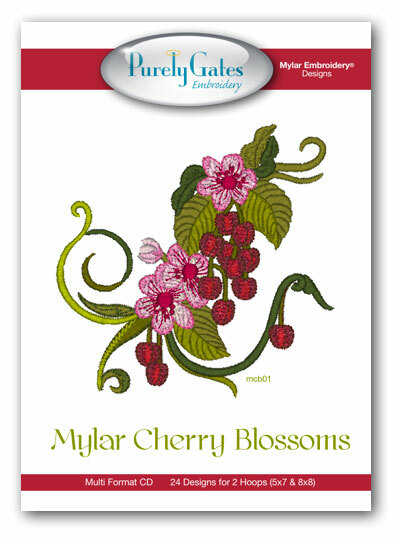 Choose your favorite flower design from our wonderful collection of machine embroidery designs. 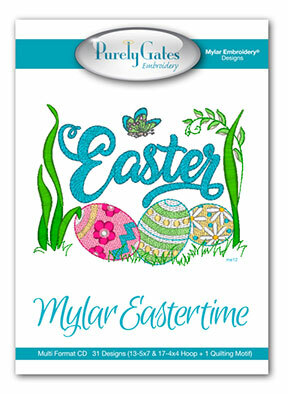 These multi-format designs come in varying hoop sizes and most are specifically designed for Mylar Embroidery ®.